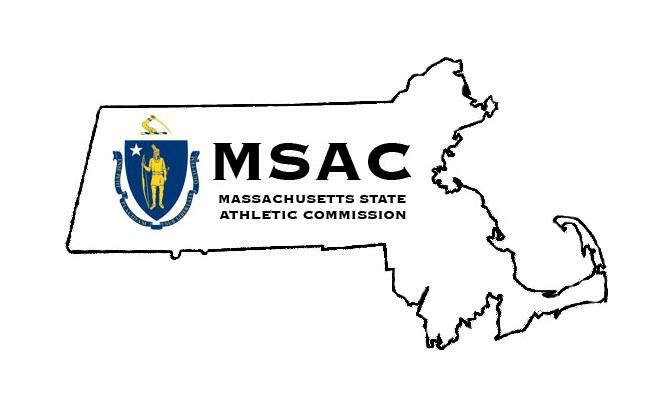 Bangor, Maine (July 13, 2018) – New England Fights (NEF) will hold its next mixed-martial-arts event, "NEF 35: Wicked Season," on September 8 at the Cross Insurance Center in Bangor. Earlier today, the fight promotion announced the addition of a professional lightweight bout to the fight card. CJ Ewer (3-1) is scheduled to face Caleb Hall (1-0) at a fight weight of 155-pounds. Ewer headlined the previous NEF card in Bangor with a win over Mike Hansen (5-9) last August to claim the professional middleweight title of the promotion. Earlier this year, he tried to become the first multi-division champion in NEF history when he met Kemran Lachinov (5-2) for the welterweight strap. It was not to be, however, as Ewer suffered his first professional loss that February evening at "NEF 32." 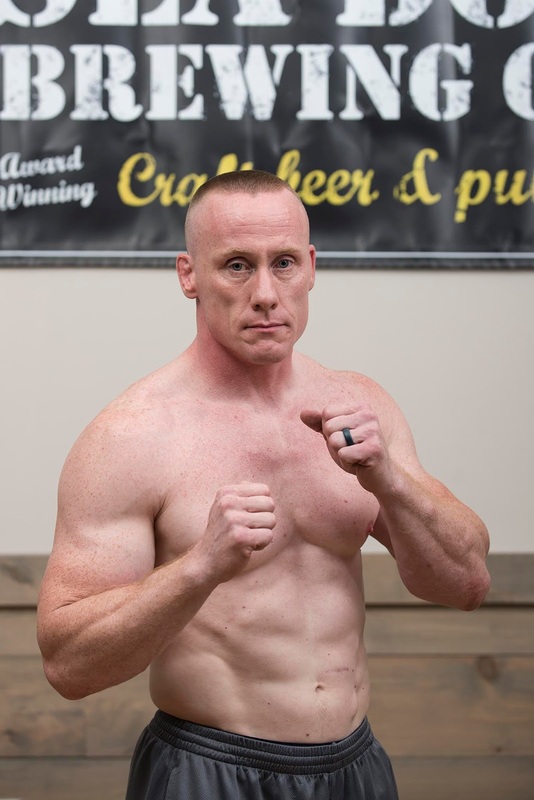 A member of Bangor's Young's MMA who proudly serves his country with the United States Air Force security forces, Ewer will look to rebound from that loss against Hall this September. "Caleb has improved exponentially every single fight, and he looked amazing his last fight," said Ewer of his opponent. "Caleb will go very far in this sport, but I am going to make sure he doesn’t do it at my expense. It’s going to be a very tough, very exciting fight for sure." Caleb Hall surprised many fans when he arrived for "NEF 33" weigh-ins this spring. 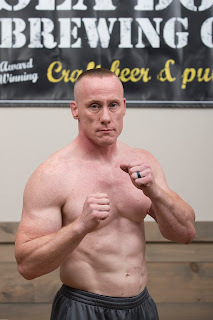 The one-time amateur featherweight titleholder looked like a monster version of his former self after bulking up with ten pounds of muscle for his professional debut at lightweight. The next night, Hall squeezed the proverbial life out of rugged veteran John Ortolani (8-13) with a Von Flue choke to pick up his first pro victory. 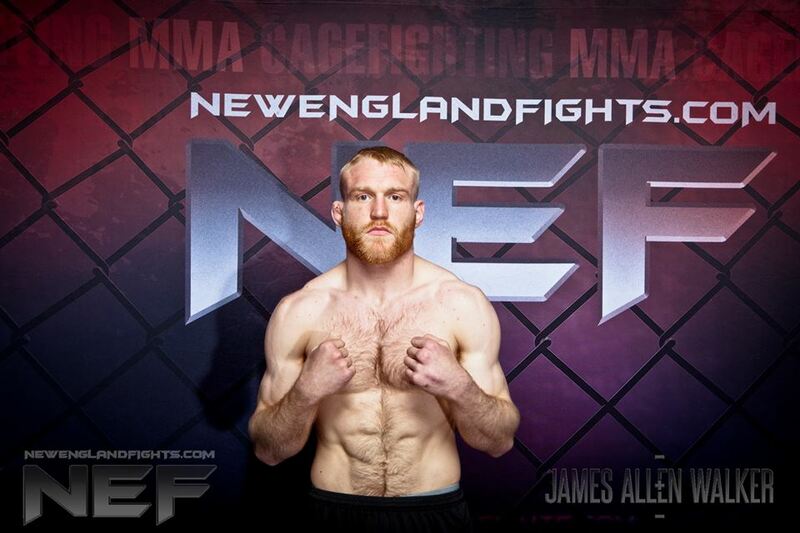 The impressive performance sent a message to the New England MMA scene that Hall had indeed arrived in the pro ranks. Hall is a product of the Choi Institute in Portland, Maine and a two-time state wrestling champion out of Dirigo High School in Dixfield, Maine. "I am looking forward to making another statement with a win over Ewer in his hometown," stated Hall. "He's a tough fighter, and I can't wait to get in there and fight."